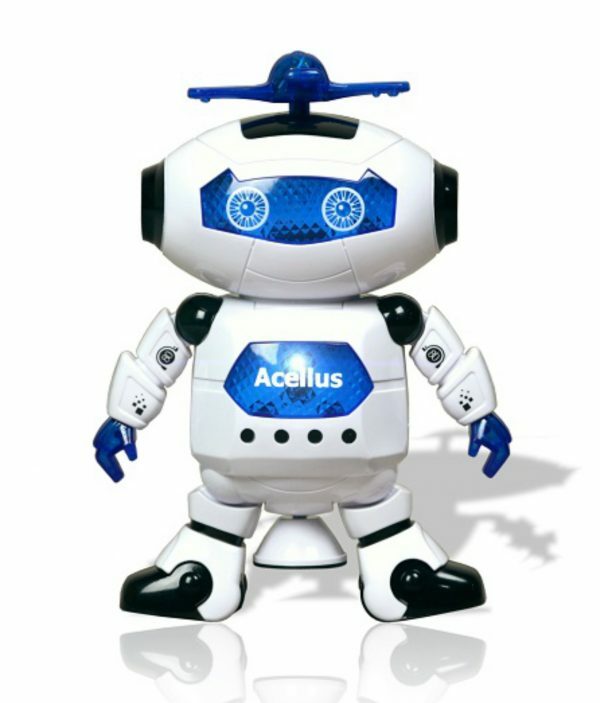 Introducing Cellus Bot — A teaching robot equipped with lights, motor, and sensors, all of which are controlled by block coding modules included as part of the STEM-10 coding course. As an additional touch, the Bot sports a laser which draws shapes and circles as the robot dances. The built-in accelerometer supports program-controlled responses to movements and positioning of the Bot. Students first learn how to control the robot in the most simplistic manner, but develop in complexity as lessons progress. 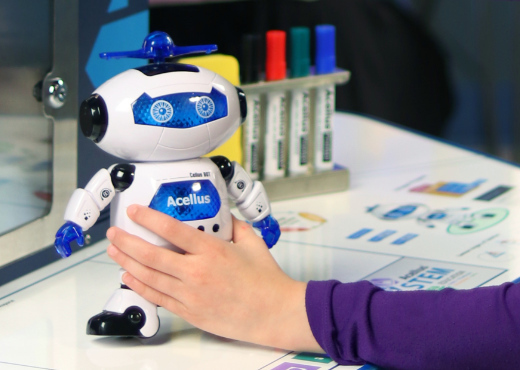 Inspire your students and prepare them toward STEM careers with Blockly programing and custom-designed Acellus Educational Robots. The Acellus STEM-10 initiative is a 10-year course in coding. It starts with students in the 3rd Grade, adding complexity each year until students graduate from high school as a certified programmer ready to enter the workplace. In the first year of STEM-10, the 3rd graders take lessons starting from square zero and then advance step-by-step through the fundamentals of coding. In the first half of the year, the course builds a baseline understanding of the concepts needed to learn coding. 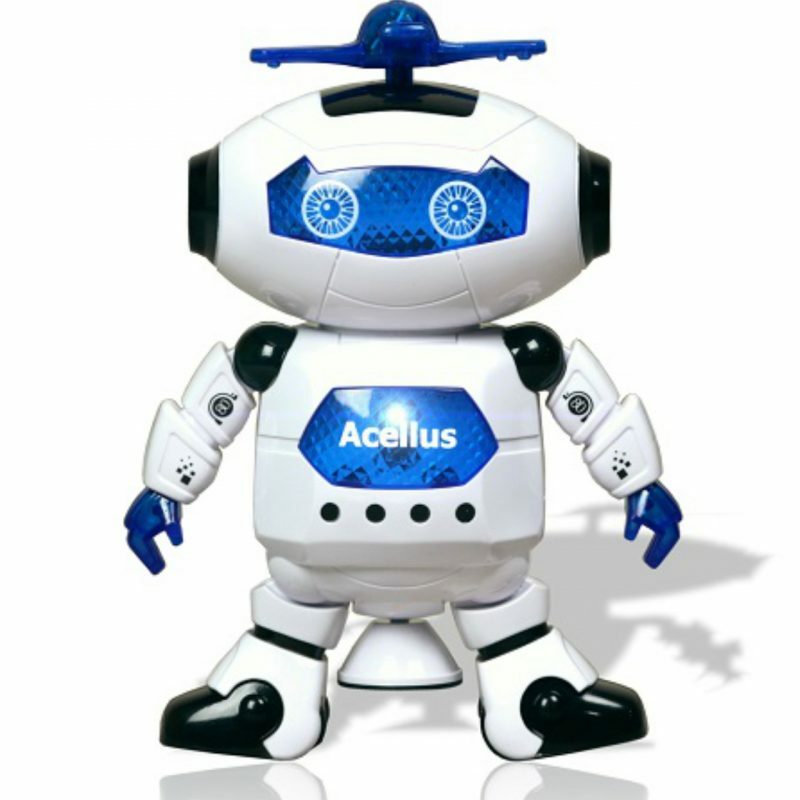 In the second half of the year, the students are introduced to Cellus Bot. 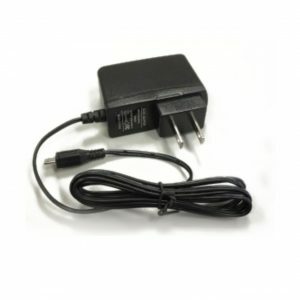 The Acellus STEM-10 is an excellent choice for elementary schools, where teachers trained in coding are often in short supply. It is also the right choice for parents without technical backgrounds, seeking to homeschool children. 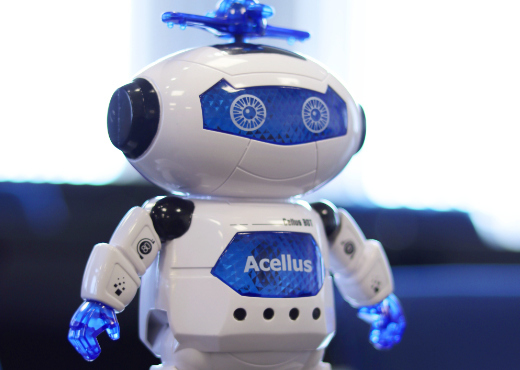 Access to the course is sold separately and not included with the purchase of the Cellus Bot. We are in Acellus Academy and the Coding class is absolutely amazing and teaches intuition to children. 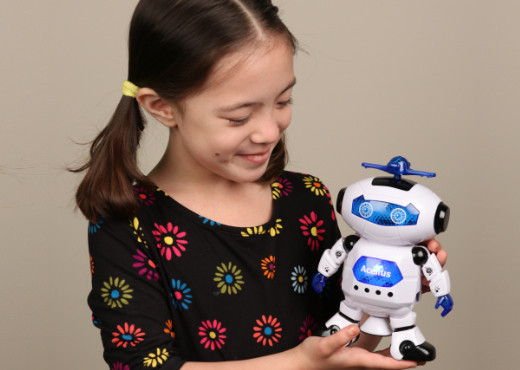 The Robot is an excellent complementary material to learn with and is a fun way to code. My son absolutely loves coding now and wants to learn more! I was surprised how fast it arrive and how customer friendly it is to set it up!